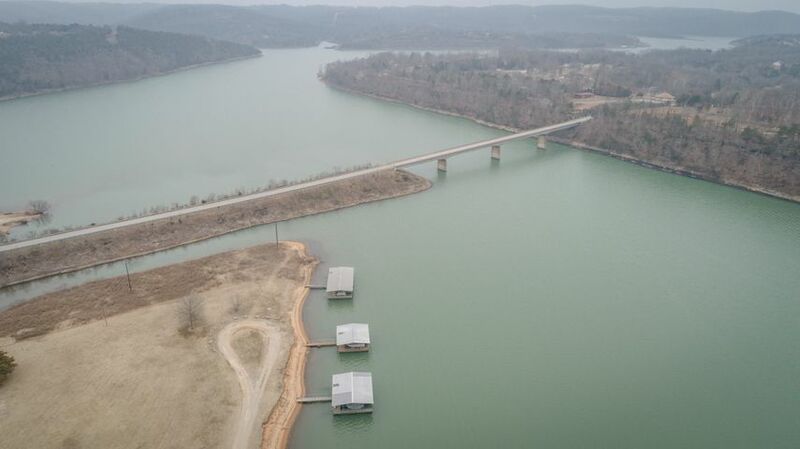 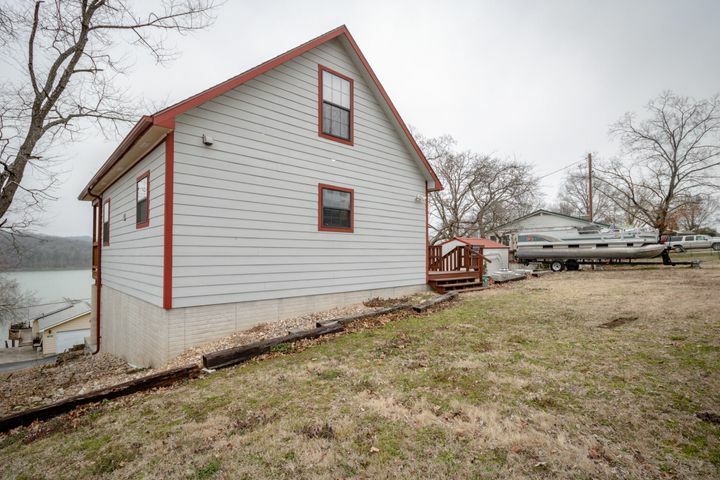 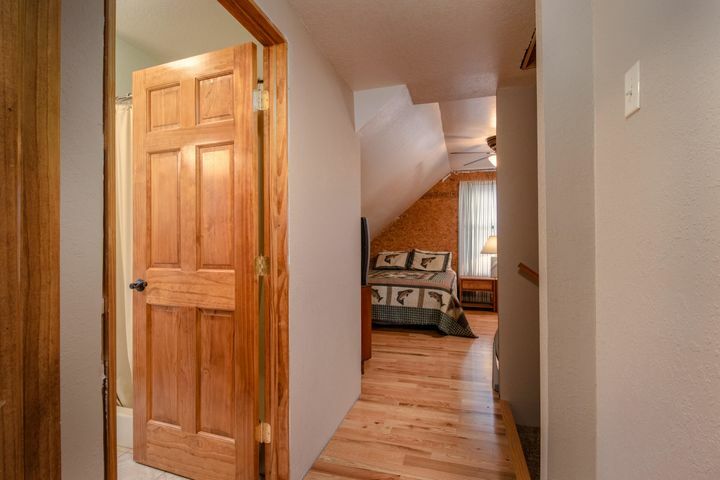 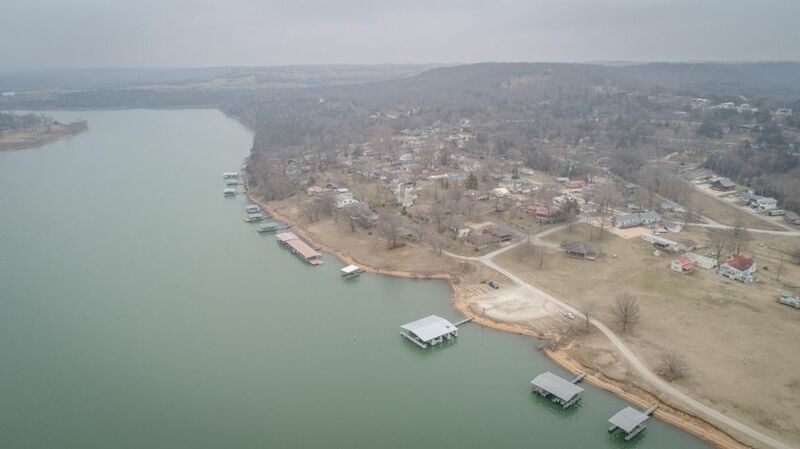 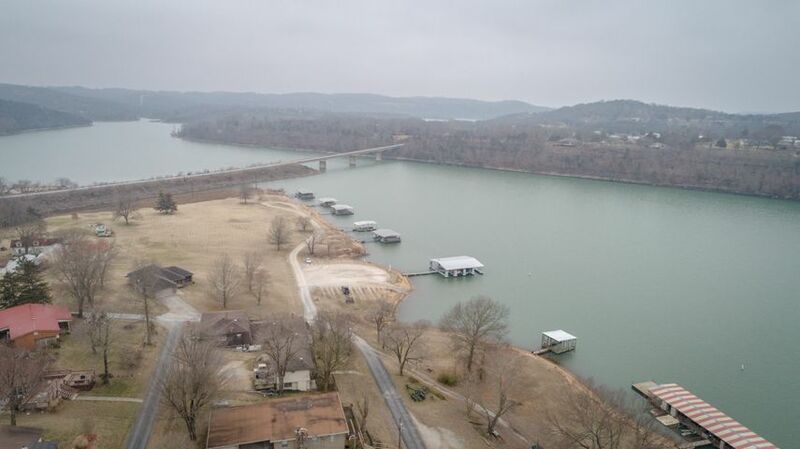 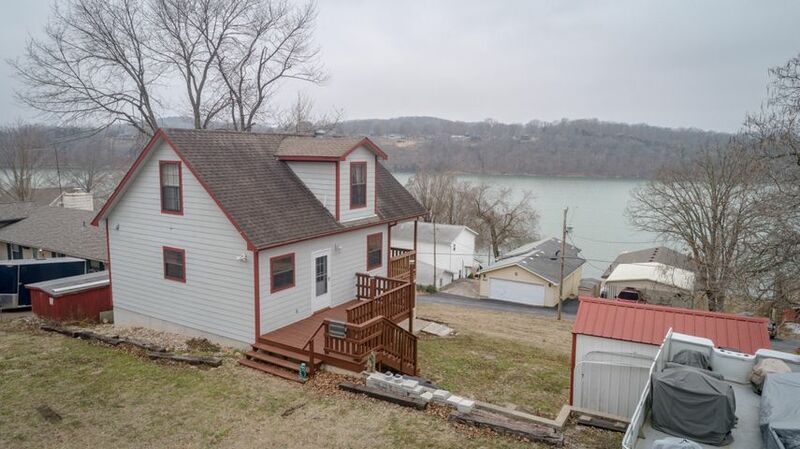 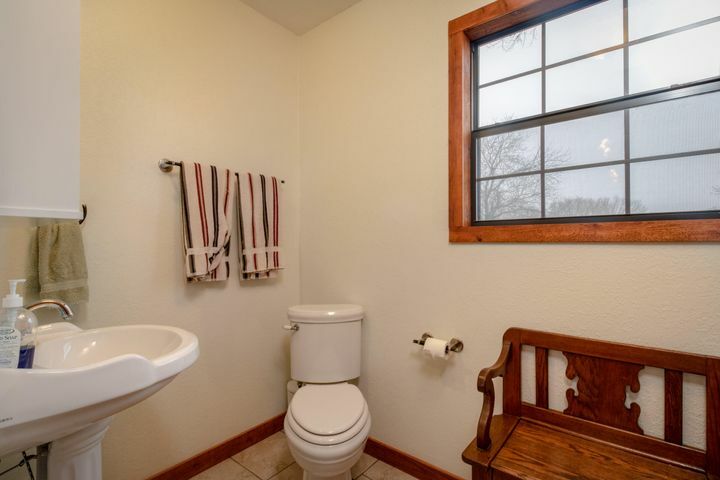 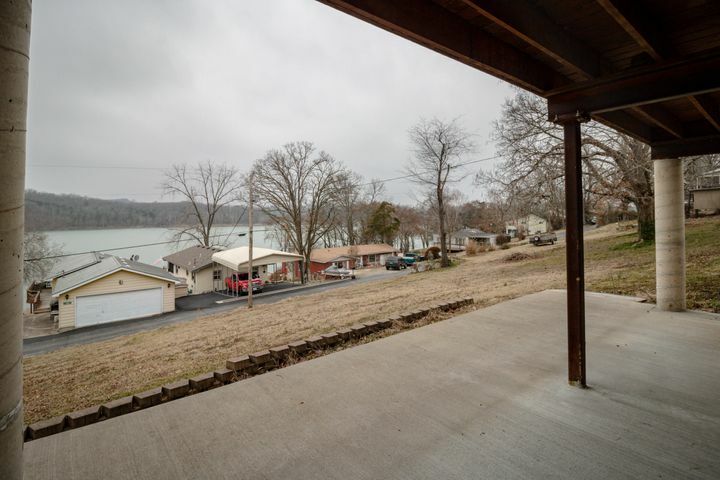 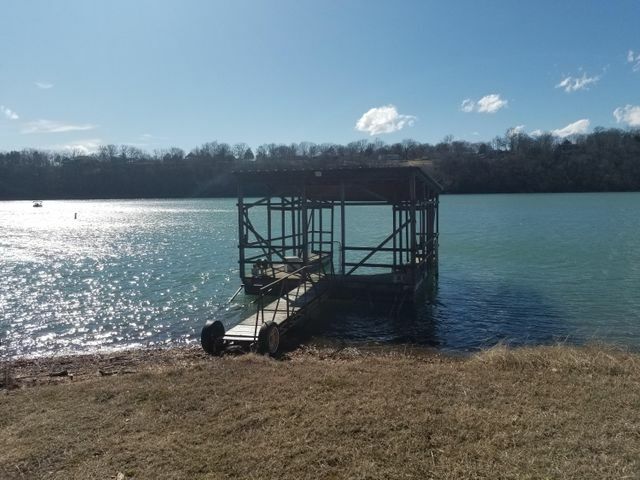 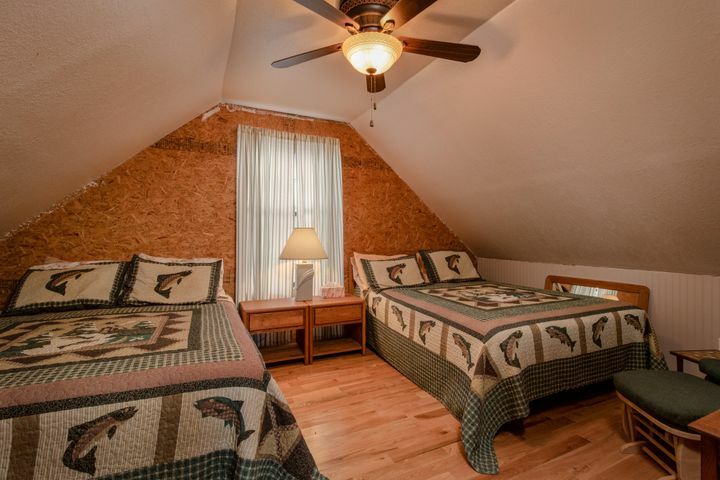 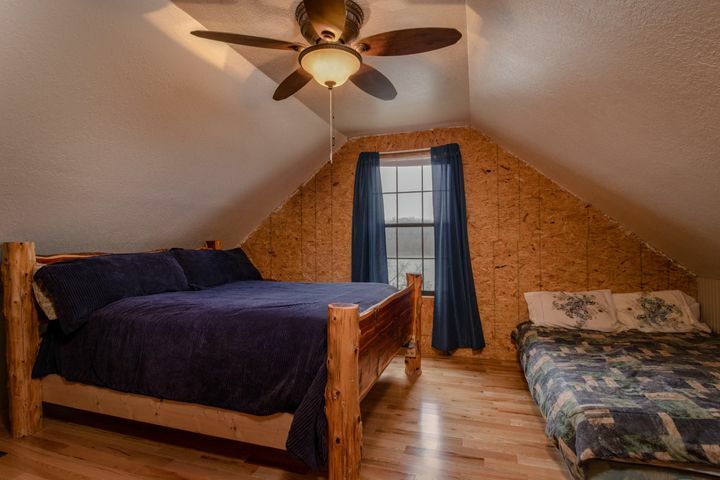 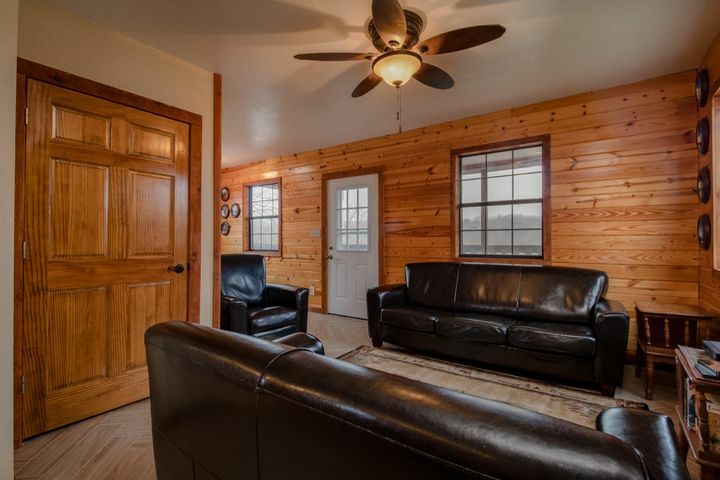 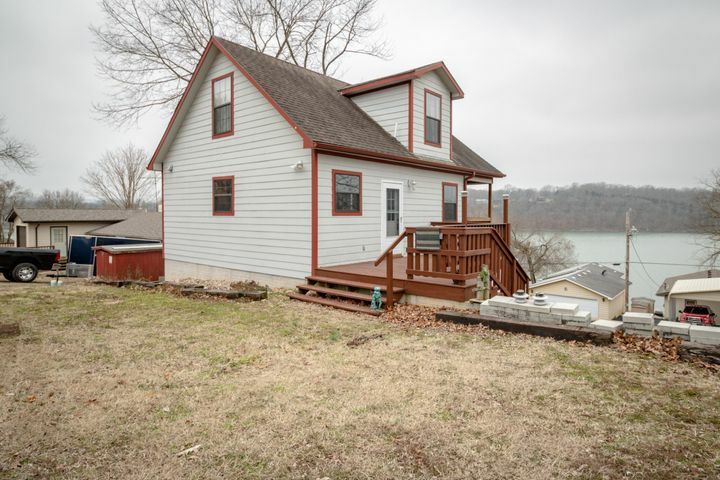 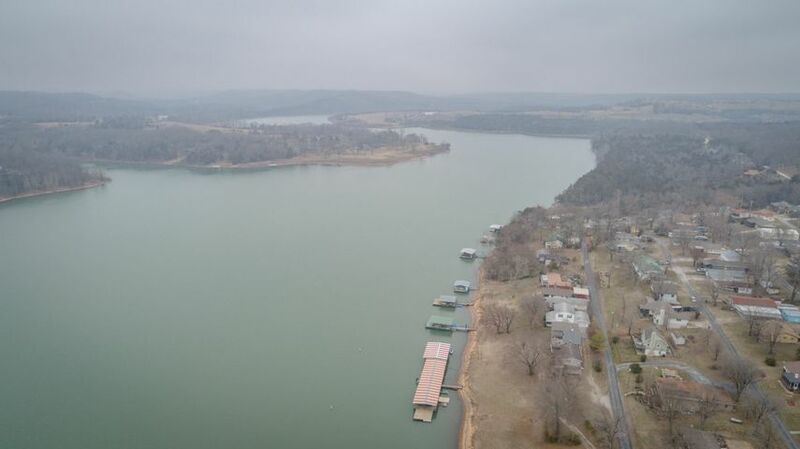 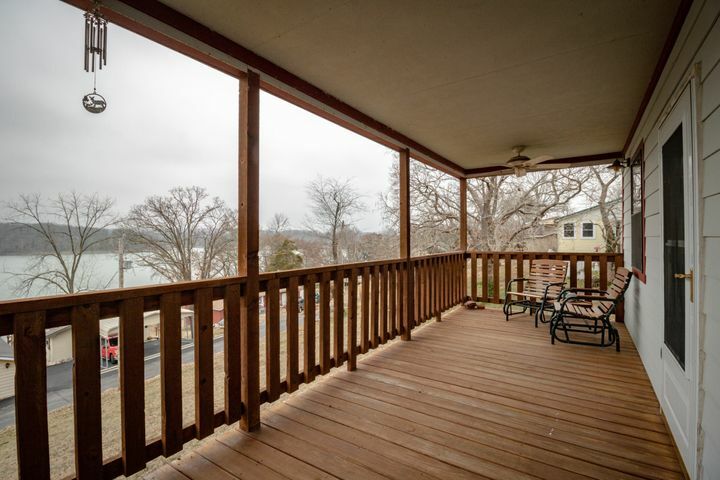 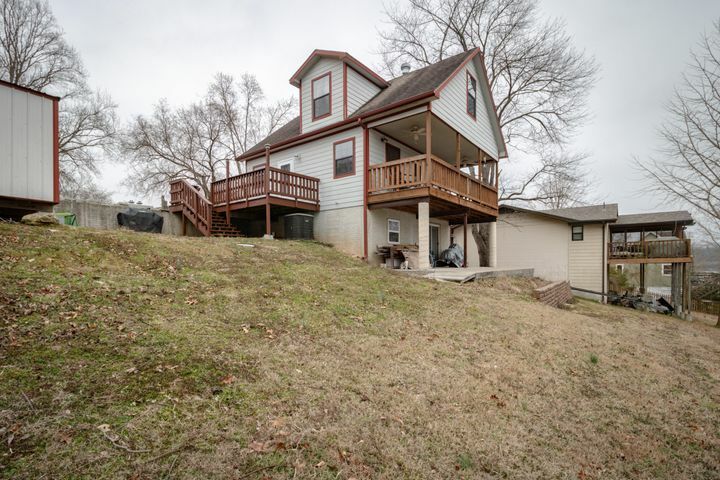 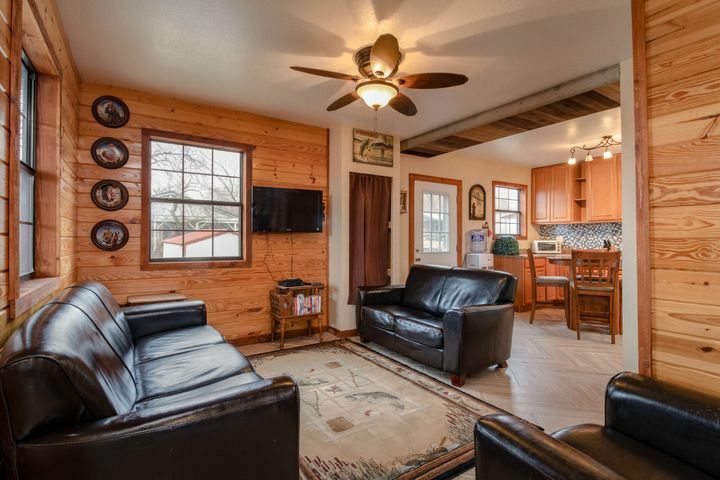 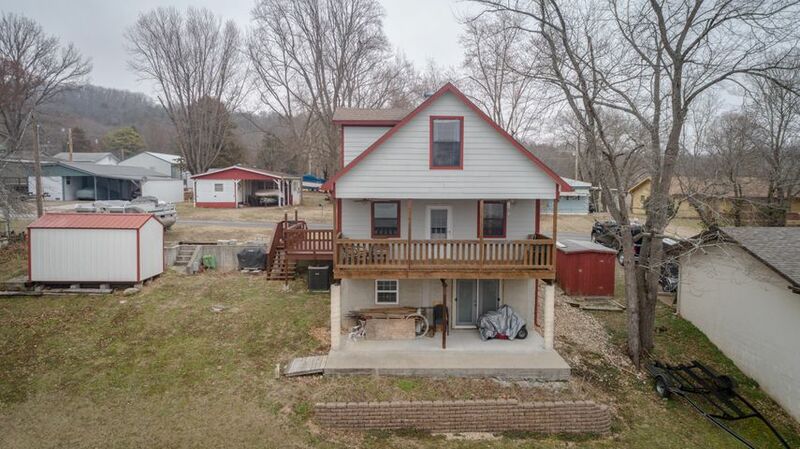 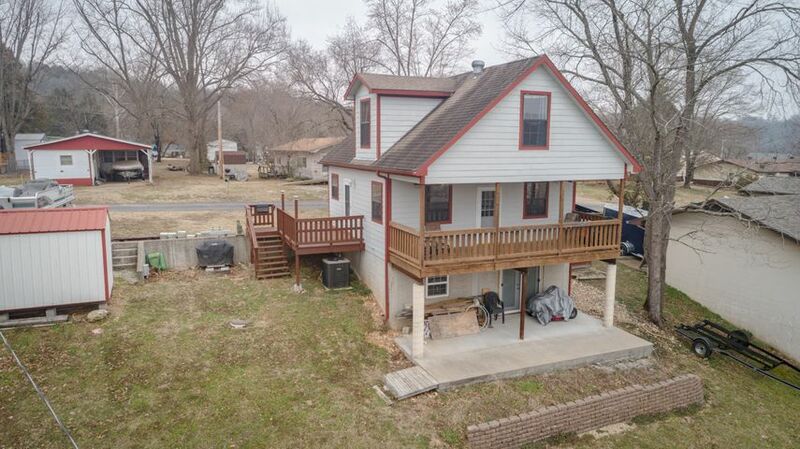 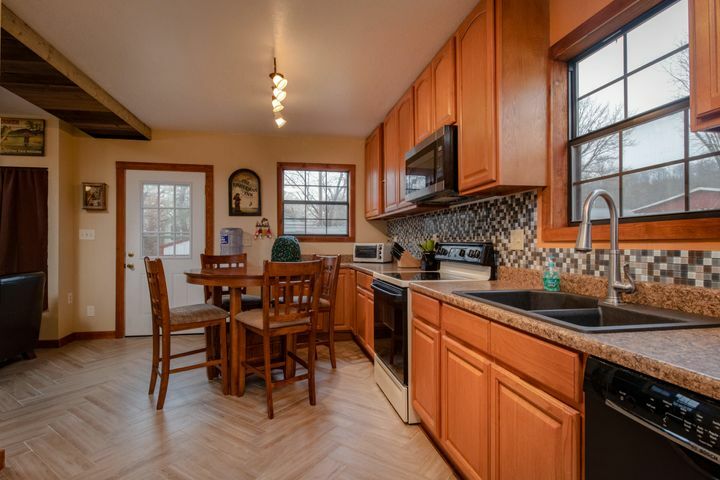 Located in Bridgeport subdivision on Table Rock lake is this 2 bed/2 bath home with amazing views & single private dock. 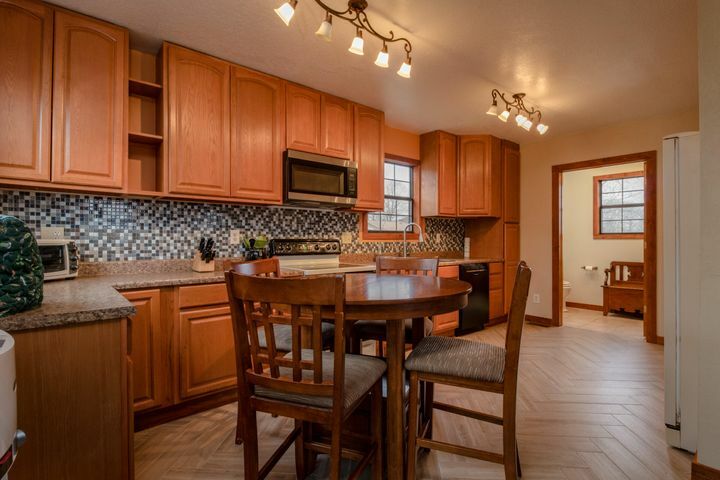 Sold fully furnished, your family can immediately enjoy everything this property has to offer. 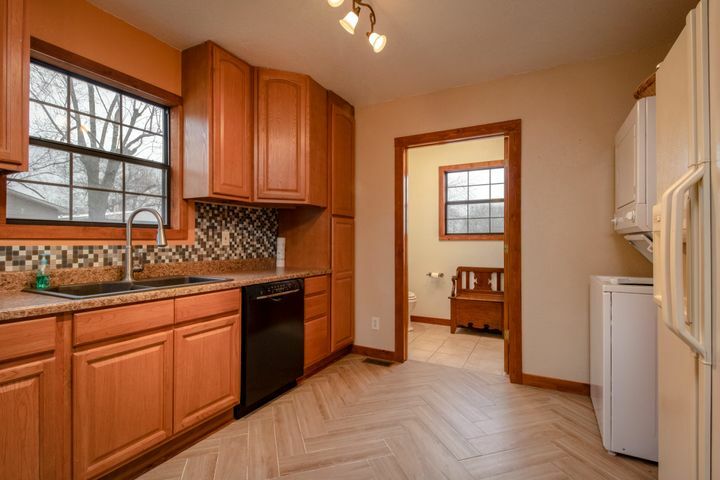 Highlights include a semi-open floor plan, large eat in kitchen, herringbone tile pattern floors, & plenty of storage space. 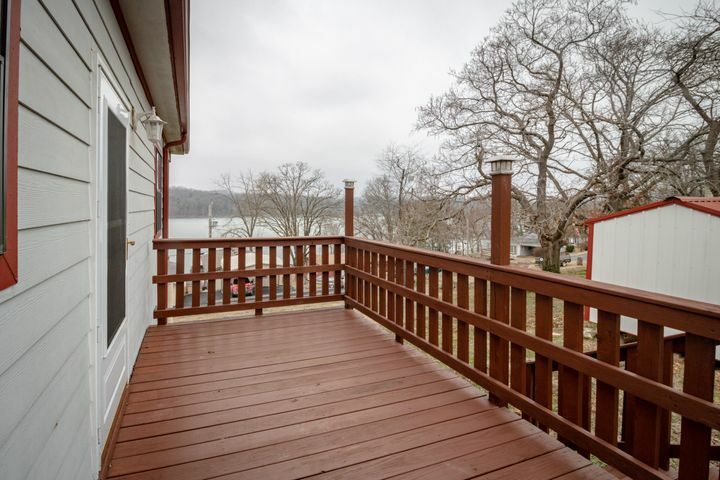 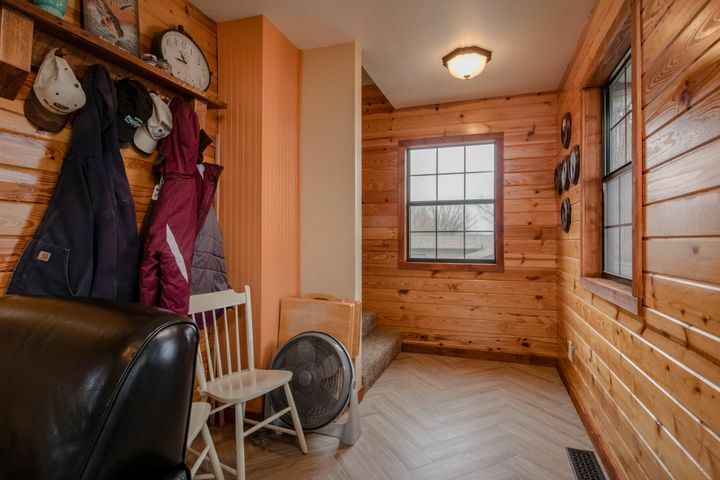 Relax on the deck or lower porch enjoying the views of the community and lake. 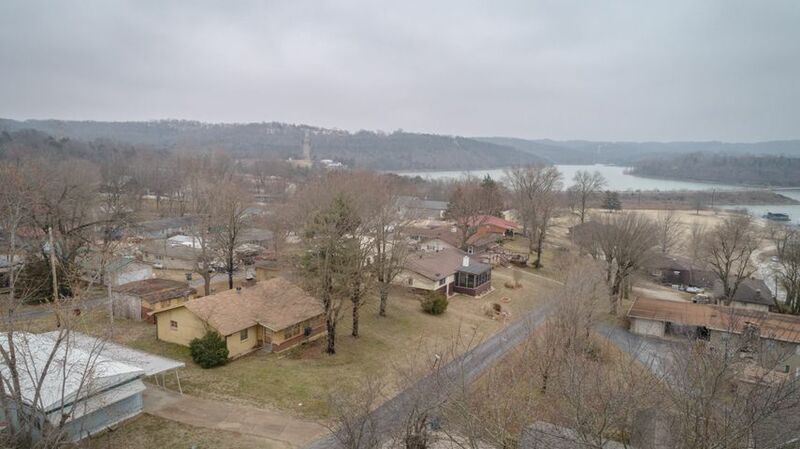 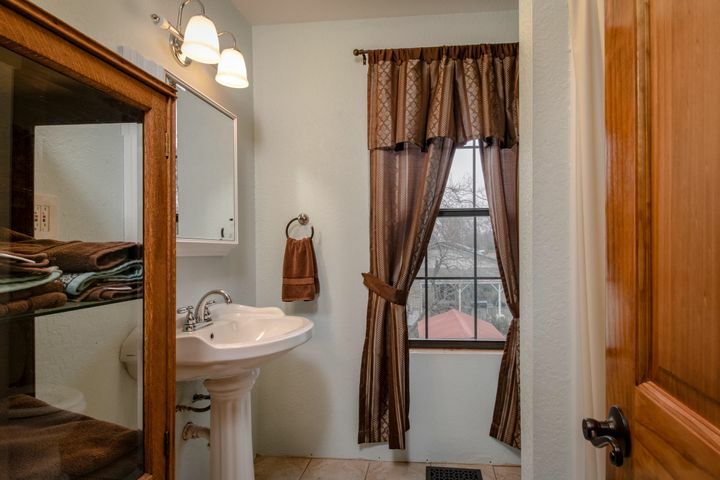 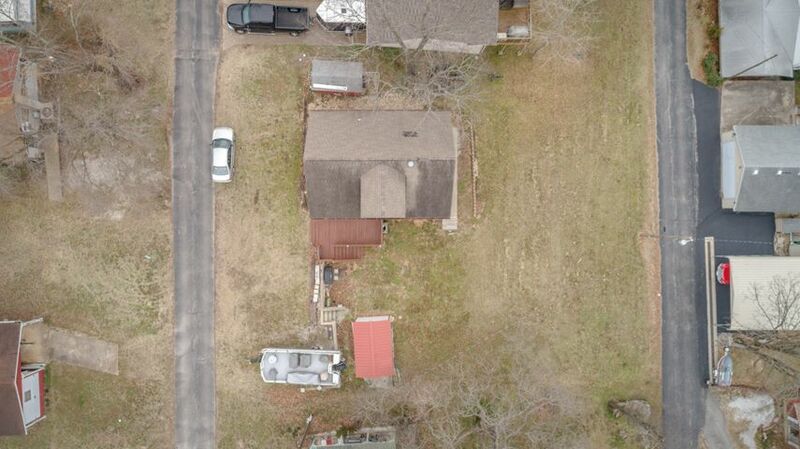 Please provide more information about Listing # 60130346.